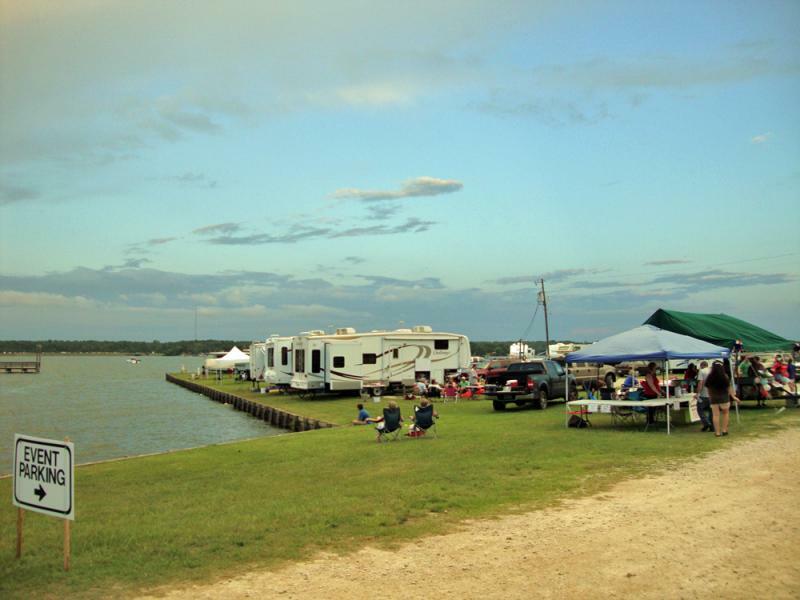 The Waterfront RV Park offers waterfront sites with full hook-ups. Water, sewer, electric and Wifi service is available at all sites. All sites offer 30 or 50 amp service. A new RV park is in the planning stages to accommodate any size RV or bus for year round enjoyment in beautiful surroundings. A laundry facility and shower area is also planned. Daily, Weekly and Monthly RV Park Site Leases Available. Rates range from $40 per day, $240/week and $400/month. A large launch area accompanies the covered electric watercraft lifts at the Waterfront Marina. Pontoon boats up to 24 feet, along with other watercraft, can be accommodated on a daily, weekly, monthly and annual lease basis. A large boat launch is available free of charge for Lodge and RV guests. The Convenience Store is located at the Waterfront Office with ice, sodas, bottled water, snacks, and cold beer. 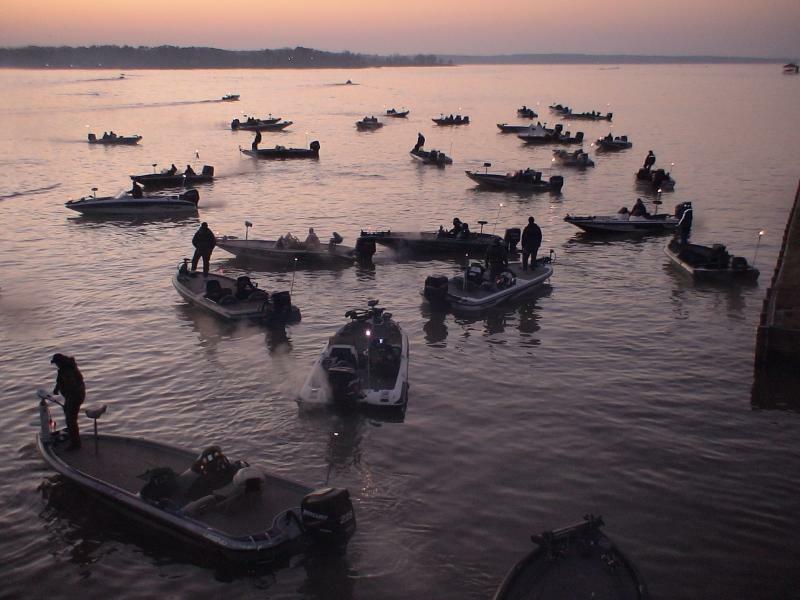 The Waterfront Lodge and Marina hosts over a dozen professional bass fishing tournaments yearly. The lodge is specially equipped with outdoor above-ground electrical outlets for power needs of anglers. 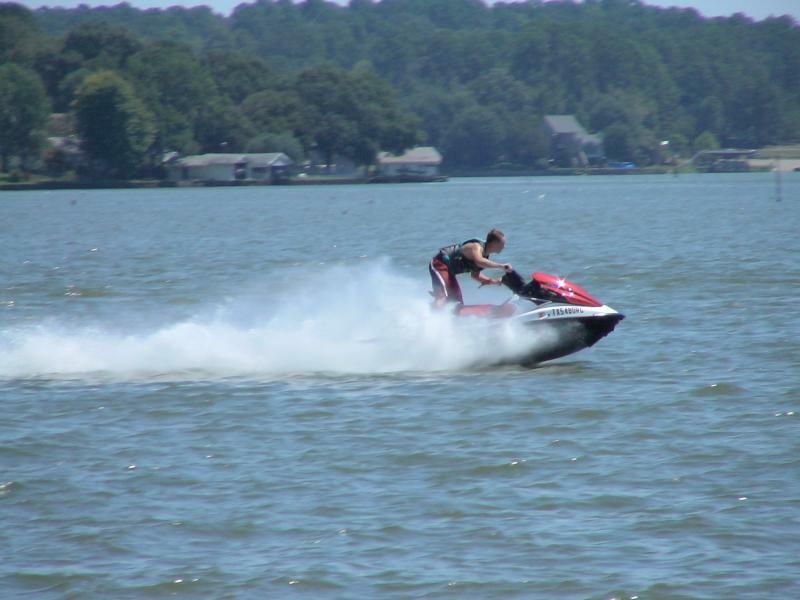 Lake Livingston offers many recreational opportunities. Most of RV sites are on the water. Anglers appreciate the large accommodations from easy access of the launch to spacious rooms. A Few of Nature's Moments at The Waterfront Lodge! Egrets and Blue Herons are frequent visitors. Waterfowl of all types can be seen on the shore line. Blue Herons and Egrets are common sites. 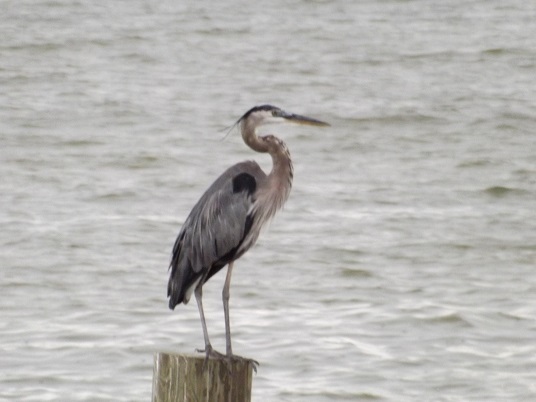 Ravens, Gulls, Eagles, Woodpeckers, American Pelicans, Blue Birds, varieties of Humming Birds and other birds are common to Lake Livingston and surrounding areas. Aligators, although not normally seen, also call the upper creeks of Lake Livingston home. Many varities of ducks, gulls and other water fowl also enjoy the property when migrating through East Texas.